Bullying is a serious problem that needs immediate attention. Academic institutions are taking every measure to create awareness about the heinous crime among the young generation. Educators are assigning students to write a cause and effect essay on bullying to create awareness. This gives the students a chance to contemplate on the grave offence that bullying is. Since this serious topic is paired with valuable grades, it becomes all the more important that you write your cause and effect essay on bullying with great care. At its root, a bullying essay falls under the category of persuasive essay writing. You are supposed to discuss the causes and effects of the act of bullying and persuade the reader why it is a crime. Now, we all know how complicated writing a persuasive essay can be. Writing a bullying essay can be a time-consuming and challenging assignment for you. You need to use sound logic coupled with superior writing techniques to present your point and bring the reader on the same page. You must support every argument with relevant evidence. 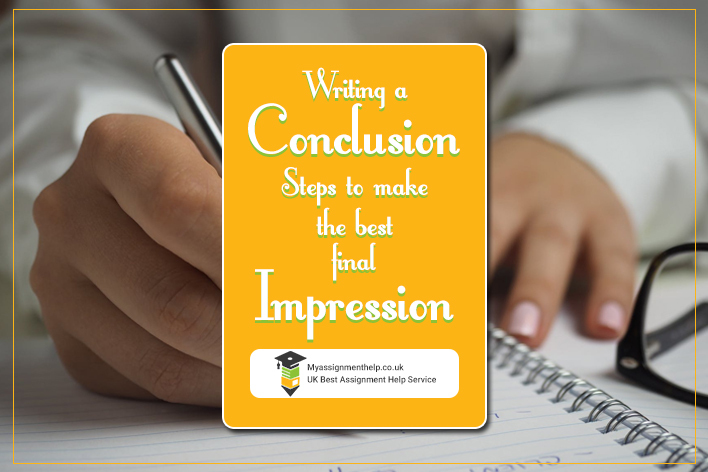 In the end, your essay should be able to reflect your profound knowledge on the topic so that your audience believes what you say. How to write a perfect cause and effect essay on bullying? Here are some tips and examples to help you write a convincing bullying essay. Like any other persuasive essay, the structure for a cause and effect essay on bullying is quite similar. It starts with a well-organised introductory paragraph followed by three body paragraphs and ends with a conclusion that sums up your claims in the essay. Start with a thesis statement for the essay before writing the introduction. A thesis is generally of one or two lines, so make sure that you do not write a whole paragraph for it. You can present an argument using a fact that is recurrent enough to be relevant for each of the sections. Do not use the first person in the statement and keep it as unbiased as possible. Example: Academic institutions, along with the government, should monitor bullying and take effective measures to combat the situation. Give a brief description of bullying so that the reader can interpret the meaning of the essay from your viewpoint. You could even discuss the various types of bullying so that the reader gets an idea of what he/she can expect. Example: Bullying is one of the most severe problems of all schools around the world. Students are often injured and killed due to repeated bullying. A non-acceptable behaviour such as bullying should be discouraged at all cost. Since bullying is a negative concept altogether, it is a given that you will be taking the stance of being against the topic. However, for the better understanding of the reader, you need to clarify why you are against the issue and present your personal views. 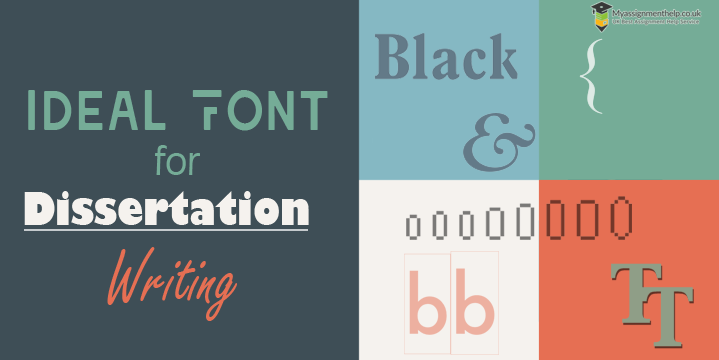 This will help the reader to be on the same page as you are. Example: From cyberbullying to physical bullying, browbeating can have an adverse, often fatal impact on the victim’s life. Bullying can push someone to the edge of a cliff. It can lead to depression and drive the victim to a point where he or she could contemplate torturous steps like hurting oneself or taking someone’s life. There is no way to justify the act of bullying. Bullying is a sensitive issue, and therefore you must provide factual evidence to support your argument. Although it is your point of view, you must base your claims on sound logic. It should not just be about what you feel. A persuasive essay on bullying must highlight an informed point of view with a logical flow of thoughts. Example: Approximately 160,000 teens skip school every day because of bullying. A common reason why a person bullies someone is that he or she lacks attention at home and therefore lashes out for attention. If you want to write an essay that will compel the readers to take your side, you must base it on quantifiable evidence. Use numbers to explain the intensity of the causes and effects. This will increase the chances of a reader reading and siding with your essay word to word. As a result, you will be able to earn a high grade. Example: About 77% of the students in the UK have admitted to being victim to one type of bullying or another. Out of them, 48% of students have reported the incident to an adult or the school authorities. 57% of the rest who did not complain shared that peer intervention has saved them from the situation. If you are taking ideas and data from books and online sources, make sure that they are recognised and trustworthy. If you are quoting someone, make sure that the person is a renowned personality. This will help you convince your readers that your argument is valid. Use up-to-date sources only – preferably sources that are not more than five years old. 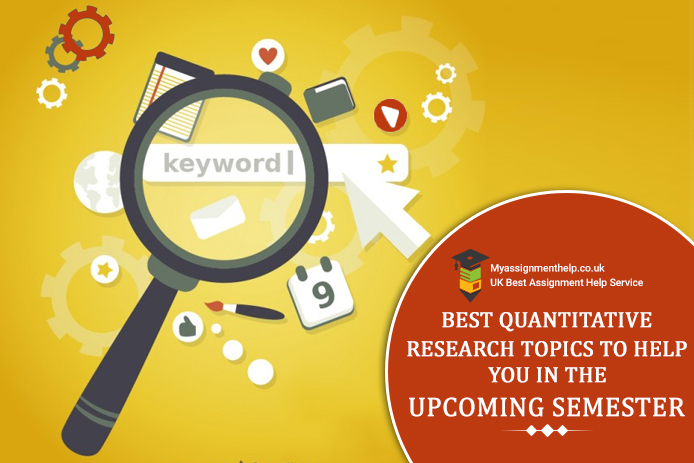 Take data from reports, journals and textbooks. Avoid fiction books and magazines. 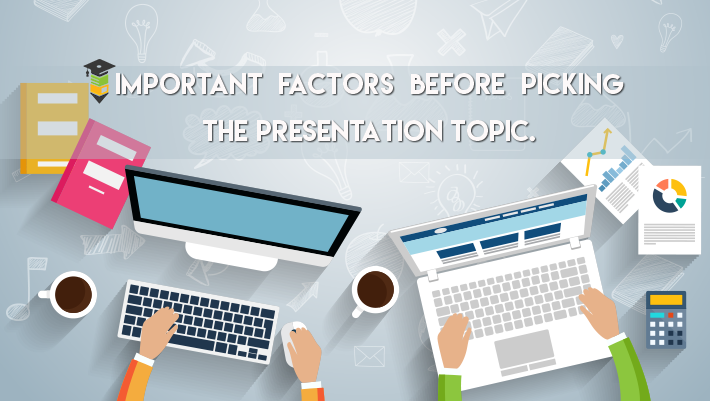 Since it is a persuasive essay, you have the prerogative to add an anecdote from your life about the topic. Anecdotes are a successful way to attract the attention of your reader. You can even ask a rhetorical question to the readers to create a deeper impact on their mind. Example: I was bullied through my middle school years. As a result, I started to isolate myself by the time I reached high school. Even in college, I took time to come out of my shell. When I was bullied in school, a part of me always felt that it was my fault. It was after high school that things changed substantially for me. That was when I realised how it had nothing to do with me. Does bullying really make one seem courageous? A persuasive essay on a topic such as ‘The causes and effects of bullying’ should be rich in information. Readers often lose a hook while reading paragraphs of data and fail to retain the information. You can use graphical illustrations to explain the evidence. For example, the graph given below explains how much each social media platform accounts to cyber-bullying. Your bullying essay must be good enough to reflect your compelling personality and unusual perspective. Presenting your points by keeping your audience in mind will help you submit a winning cause and effect essay on bullying. Edit your paper before you turn it in. If necessary, take external help from experts and submit a flawless essay on bullying. 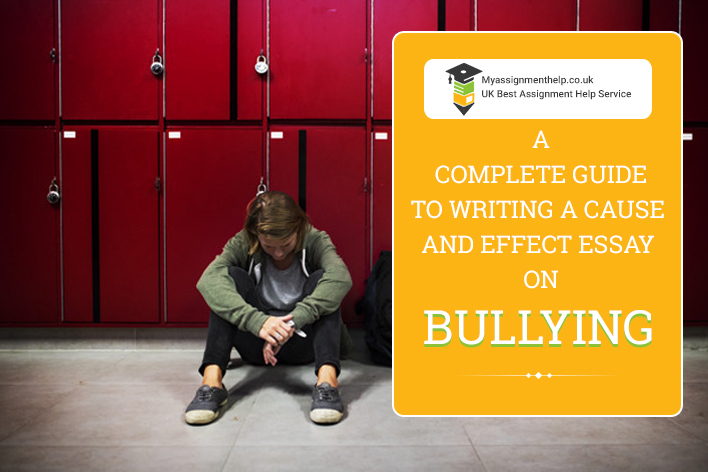 At Myassignmenthelp.co.uk , our essay writers can provide you with a stellar cause and effect essay on bullying. You will score better when you opt for our service. Our writers have expertise in this field and can make sure that the essay they deliver is perfect. We offer all kinds of services like essay topic selection, essay formatting as well as editing and proofreading services. 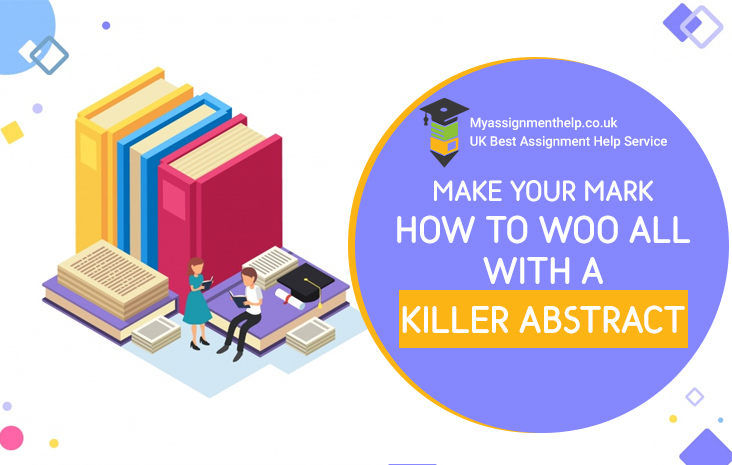 Our essay experts spot all the errors and make the required changes so that you can deliver a flawless persuasive essay on bullying. 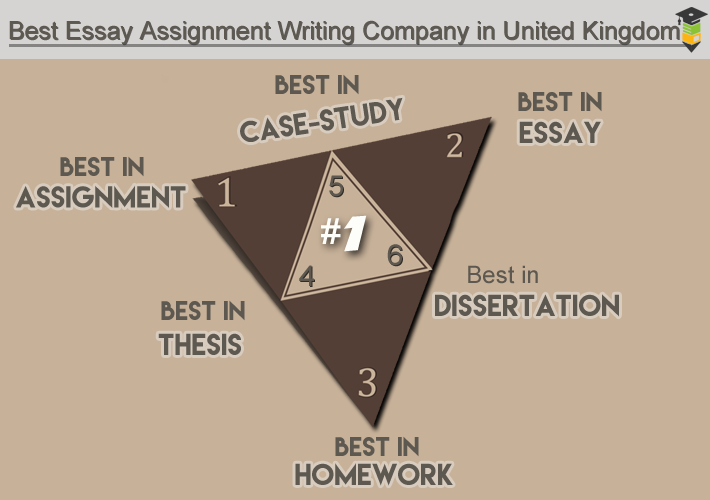 Our quality assignment help services come at affordable rates and right on time. We are available round the clock so that you can approach us any time of the day. All you need to do is fill up our online form, and we will get back to you in no time. 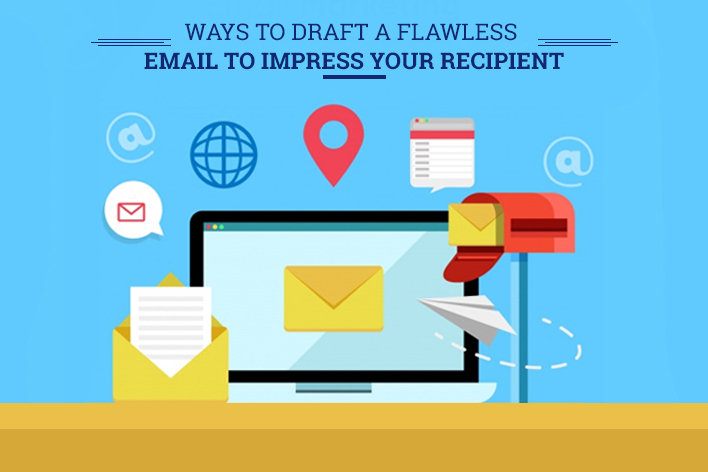 For further queries, you can drop us an email or call us up.